This August The Commune in London has staged a series of meetings on communist organisation, and we have already looked at the examples of Kamunist Kranti in India and 1960s-70s Italian group Potere Operaio. 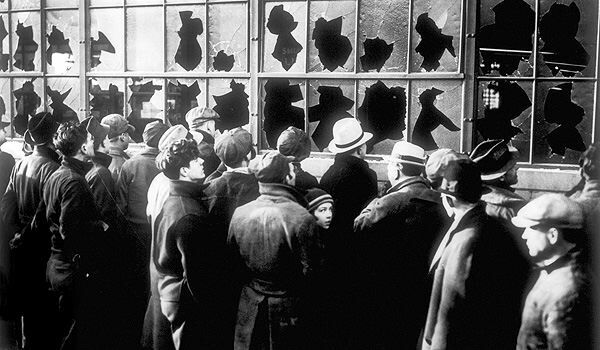 what ‘went wrong’ with the winter of discontent? 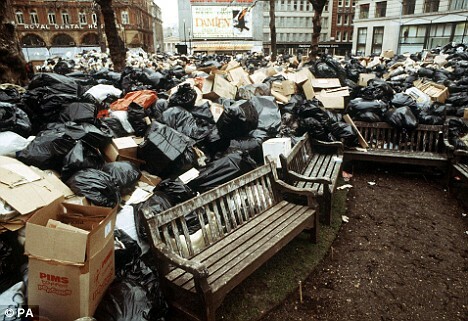 Often portrayed as responsible for bringing down a Labour government and ‘letting in’ Thatcher’s Tories, the 1978-79 ‘Winter of Discontent’ remains a high point in the history of the class struggle in Britain. The next of our London reading groups on workplace organising and trade union theory takes place on Monday 25th January. 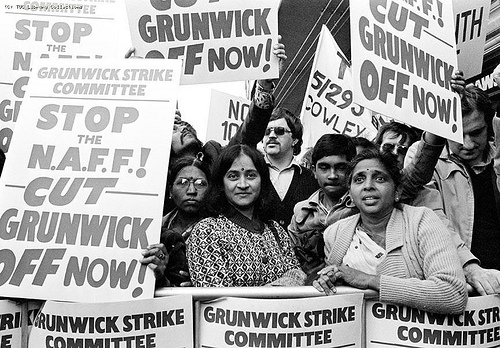 We will be looking at the 1960s-70s upsurge in the labour movement in the UK and the “limitations of corporatism”. Clearly, it’s difficult in the midst of the current “double dip” recession to predict whether further key struggles will follow the Vestas and Visteon occupations, or indeed the less obviously recession-related struggles of engineering construction workers, Leeds refuse collectors and postal workers – not to mention current disputes affecting airline employees, tube workers and bus drivers. The list could go on, and indeed has spurred recent thoughts of a “mini-upsurge” – but are these struggles symptomatic of recession or simply of the general (and grim) rigours of an unrelenting neo-liberal capitalism? The Commune has been described by some observers as promoting some similar political ideas to a ‘libertarian marxist’ group called Big Flame which existed between 1970 and 1984. While we have no particular connection to the group, some of its material, recently made available online, makes for interesting reading. 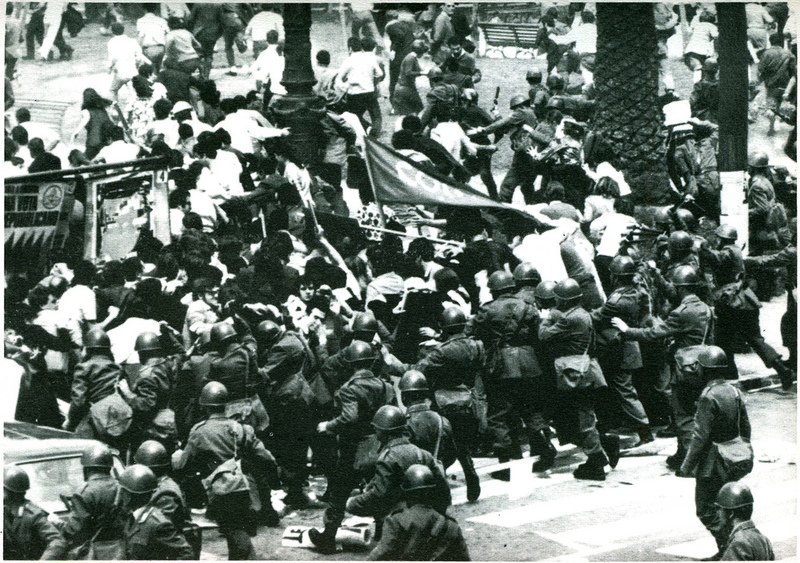 The two books reviewed below – Goodbye Mr. Socialism, by Antonio Negri, and New Thing by Wu Ming 1, are linked to Cesare Battisti’s record as a militant and the wider movement in Italy to which he belonged. By Leo Vinicius.